Now that the dust has settled on this week’s election, it’s time to begin mining the data produced by voters to identify trends and gain some insight into what matters most to local residents. We combed through the numbers and came up with a few unique facts about island towns, and Ocean County as a whole, that we thought you might find interesting. It is no surprise that island towns followed Ocean County’s trend in supporting GOP candidate Donald Trump, however each town favored the Republican businessman in almost equal percentages. In Seaside Park, Trump won 67-30 percent over Hillary Clinton; in Seaside Heights, Trump won 68-26 percent; in Lavallette, he won 67-29 percent and in Mantoloking, Trump won 65-30 percent. Of all the municipalities in Ocean County, Lakewood provided Trump with his biggest statistical victory. He won 17,914 votes there, compared with 5,841 for Clinton – a 74 percent to 24 percent victory. 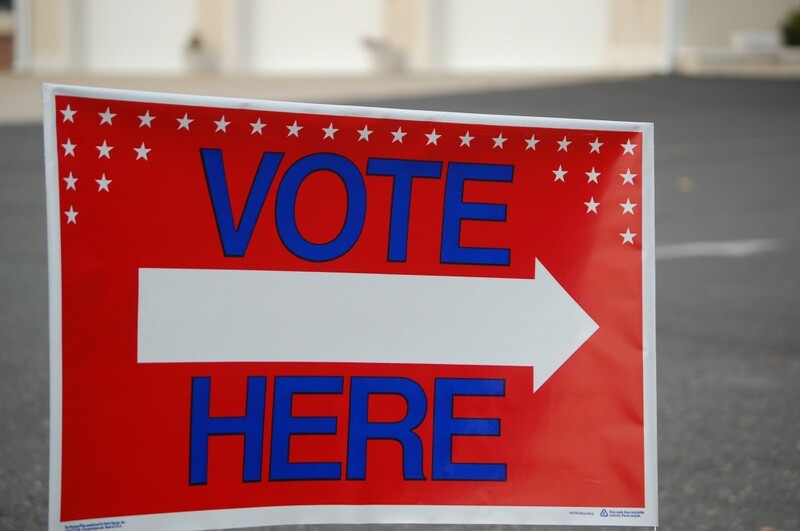 Ocean County’s average voter turnout was 62.09 percent this year, and island towns also had majorities of their registered voters participate in the election. In Seaside Park, 54 percent of voters turned out; in Seaside Heights, 41 percent participated; in Lavallette 60 percent turned out and in Mantoloking, 52 percent came out to vote. Congratulations, Lavallette District 2. You Outvoted Everyone! Lavallette’s second voting district participated to the tune of 63.3 percent, the highest on the island. In solidly-red Ocean County, it is no surprise that Clinton did not receive a majority of votes. But it’s surprising that even in the county’s most solidly-Democratic town, South Toms River, Clinton still lost to Trump. One town reversed the trend. Harvey Cedars, a small town in the northern reaches of Long Beach Island, handed Clinton her only victory county-wide. In the affluent island community, the Democratic candidate won 141 votes, compared to Trump’s 129 – a 49 percent to 44 percent victory. For county-wide offices, independent candidates received the fewest votes. Though incumbent GOP candidates for freeholder and sheriff were handily re-elected, independent candidates fared significantly worse than the Democrats who ran unsuccessfully. John Novak, the mayor of Barnegat Township who ran as an independent for county freeholder, received just 12,949 votes county-wide. In comparison, Ed Wolff and Michael B. Cooke, the two Democratic challengers, received 80,242 and 76,188 votes, respectively. The winners, Jack Kelly and Virginia Haines, won 149,712 and 151,235 votes, respectively. In the race for county sheriff, independent Michael G. Osborn likewise received the lowest vote total, with 12,475 votes. The career sheriff’s officer lost to not only incumbent sheriff Michael Mastronardy with 163,705 votes, but Ocean County Library workers Sal Ottaviano, who received 67,019 votes running as a Democrat.